There’s no reason to suffer with acne. 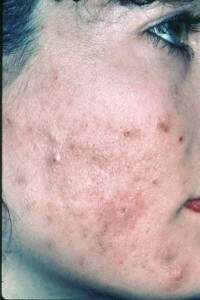 If you have acne, it can be embarrassing and lead to low self esteem. 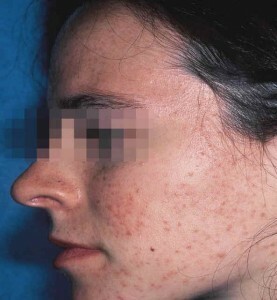 Without treatment severe cases of acne can be disfiguring, leaving permanent scars. 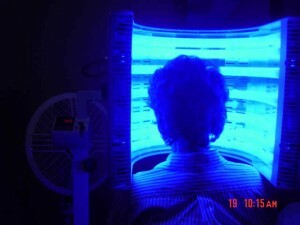 New techniques are available to treat acne and minimize outbreaks. Call our office for an appointment and lets clear up this problem! Our popular acne treatments include a deep pore cleansing that may include a glycloic peel, manual extractions, acne healing mask, complimentary microdermabrasion and a cool refreshing slush. 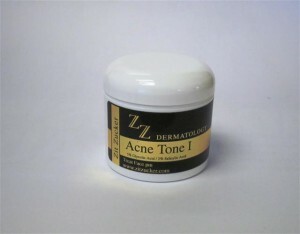 It is designed to help with acne, acne pigmentation, rough skin, blemishes and rosacea. 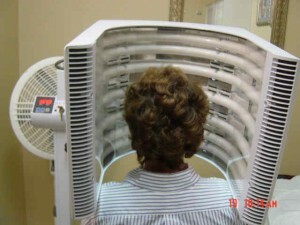 well as an array of facial services and cosmetic treatments with our specialty product lines. *Glycolic Gly/Sal Acne Wash Our #1 selling acne product! Medicated cleanser with glycolic and salicylic acids to treat acne. A gentle wash with immediate results. 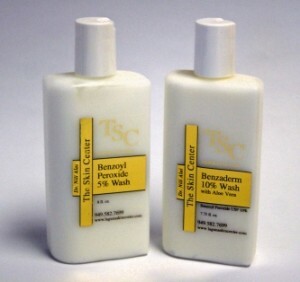 Benzoyl Peroxide Wash 5% or 10% Therapeutic wash with benzoyl peroxide for the treatment of acne prone skin. Excellent for thoes fighting acne on the face and body. 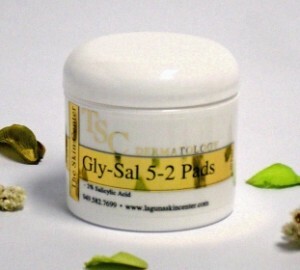 Glycolic Acne Pads Toning pads with 5% glycolic acid and 2% salicylic acid for exceptional toning and exfoliation. Great for teens in sports. 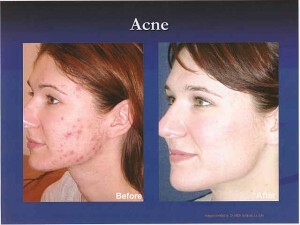 We will base your personal acne program on your specific needs at your visit. Call The Skin Center at (949) 582-SKIN to schedule an appointment. 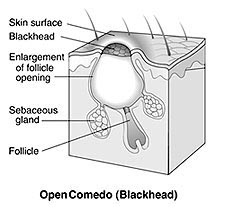 Alternate Benzoyl peroxide wash and Glysal wash or Salac Or DHL Sal Shampoo-Use one wash in AM (shower) and in the PM (by sink). 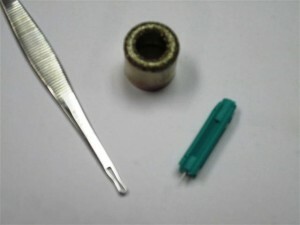 Available at The Skin Center. Acne soap (DHS sal shampoo, Salac, Neutrogena oil-free acne wash, Panoxyl Bar 5%, Benzac wash, Brevoxyl wash, TRIAZ, Brevoxl). 8. If you have any allergic reaction, stop the medication and call our office. STOP ALL MEDICATIONS IMMEDIATELY IF DECIDE TO BECOME PREGNANT OR THINK YOU MAY BE PREGNANT. Combine one product out of each category. 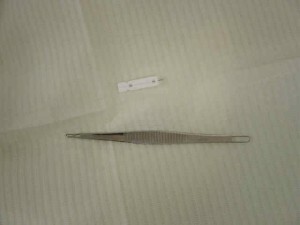 -Do not use in pregnant, breastfeeding, or trying to become pregnant.